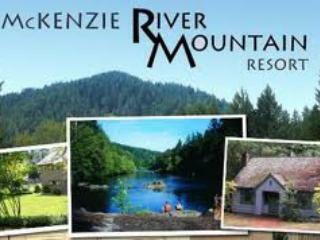 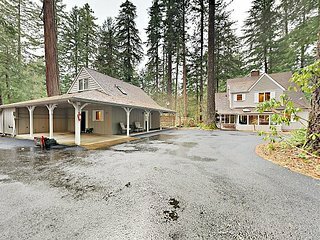 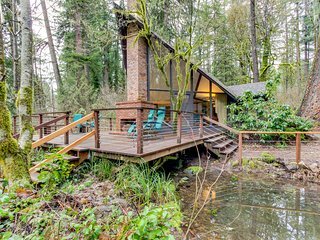 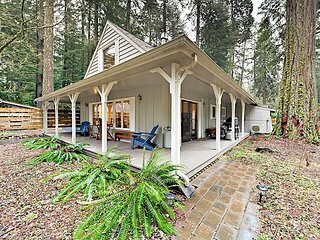 Quiet & Romantic Cabin Getaway on McKenzie River! 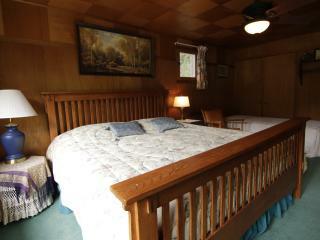 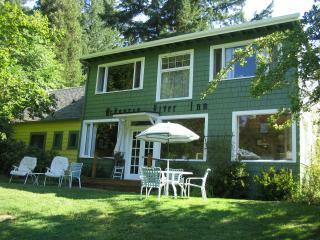 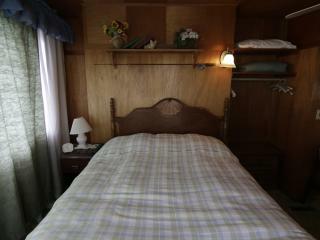 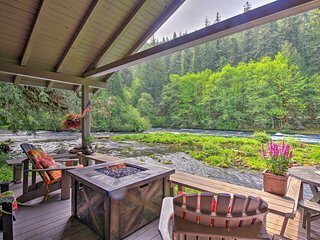 ‘Picaflores' McKenzie River Valley Cabin w/ Sauna! 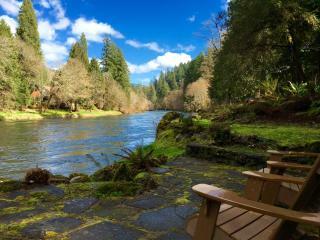 Just 2 1/2 hours from Portland! 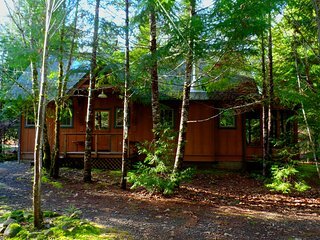 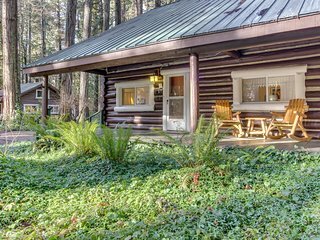 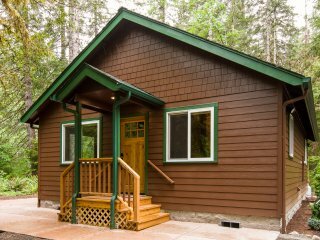 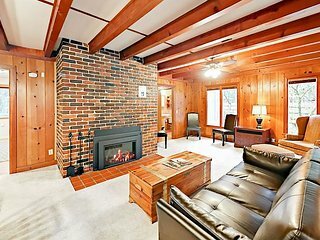 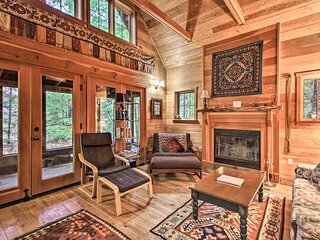 Unique, dog-friendly woodland cabin w/ a detached studio, on the McKenzie River!